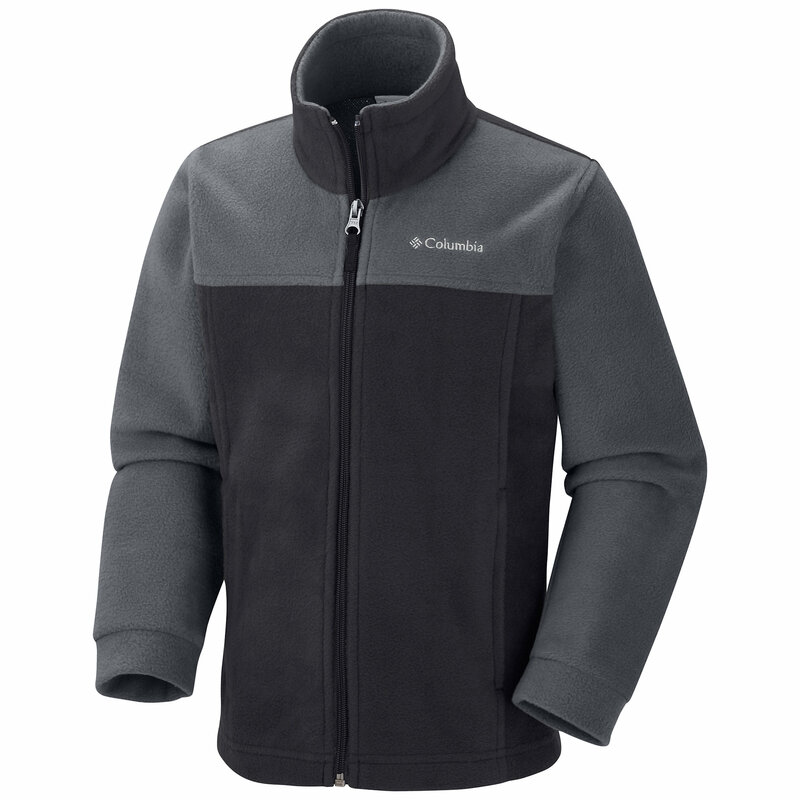 Construction: Omni-Heat thermal reflective. Zippered hand pockets. Center back length: 20.5". Imported. 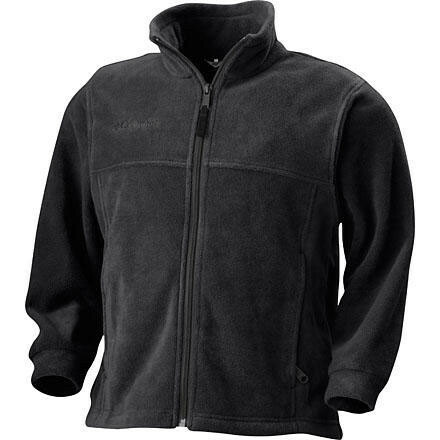 Fabric: 100% polyester Omni-Heat Reflective MTR Fleece, 220g . 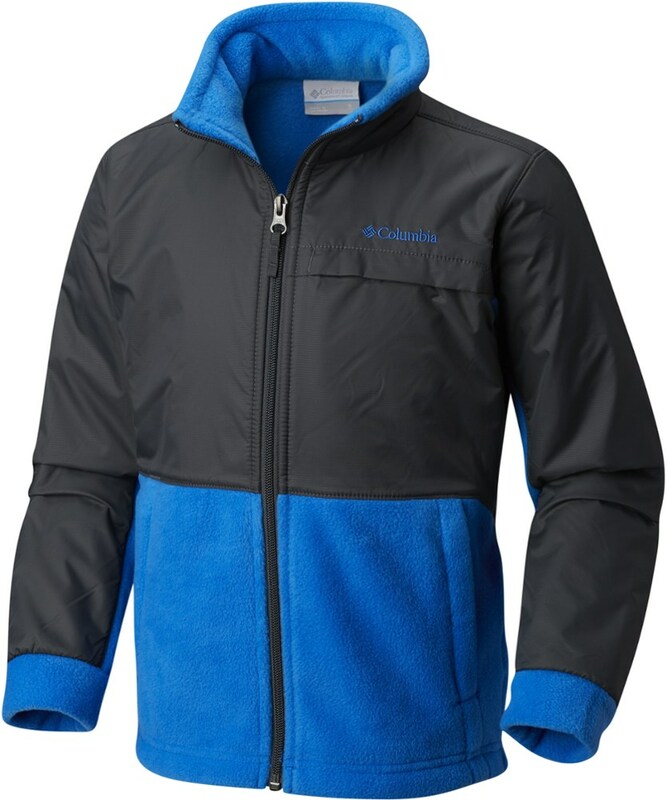 Warmer than the average fleece thanks to an Omni-Heat(TM) thermal reflective lining, the soft Dotswarm is also highly breathable, perfect for his dynamic fun in chilly temps. CLOSEOUTS . 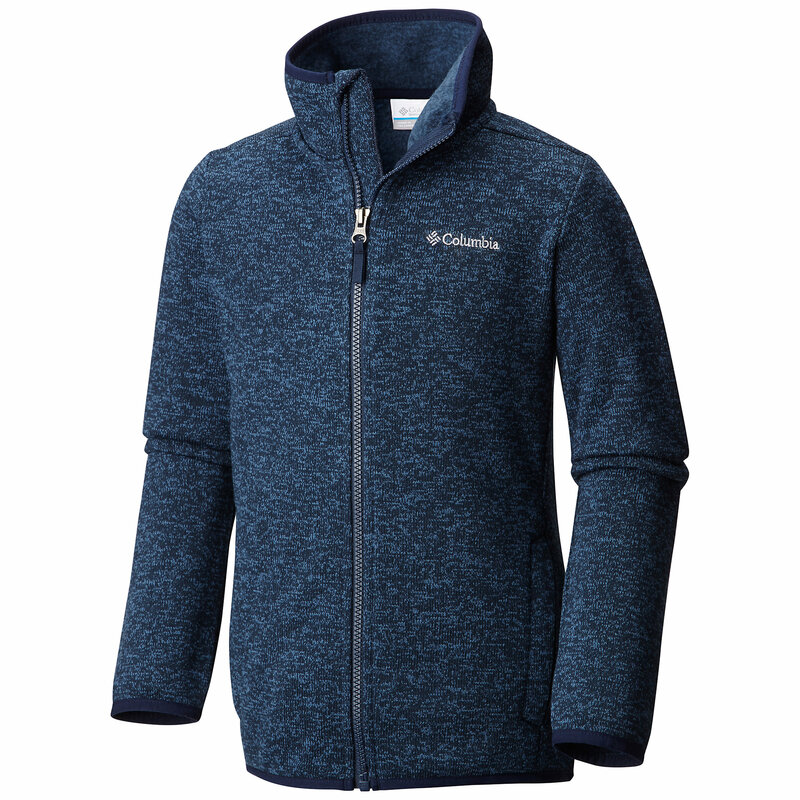 Toasty winter warmth in a light, non-bulky package, Columbia Sportswearand#39;s Dotswarm fleece jacket features Omni-Heatand#174; thermal-reflective technology, an advanced silver lining that reflects warmth right back to the body. 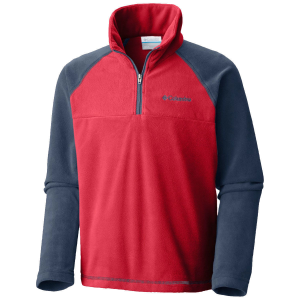 Available Colors: DARK COMPASS, COLLEGIATE NAVY, BRIGHT RED. Sizes: XS, S, M, L, XL. 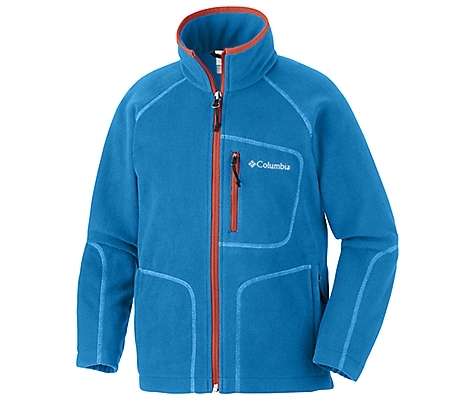 The Columbia Boys' Dotswarm Full Zip Jacket is not available from the stores we monitor. 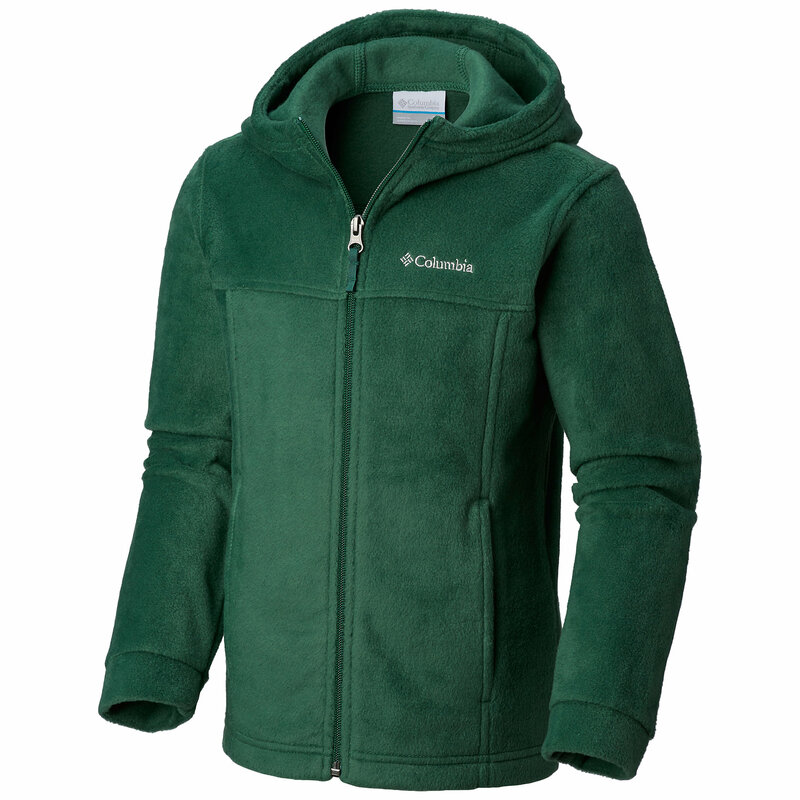 It was last seen December 22, 2018	at Columbia.